Digital Revolutions is committed to bringing you the very best of the best, and this pack of high-quality Photoshop brushes is no exception. 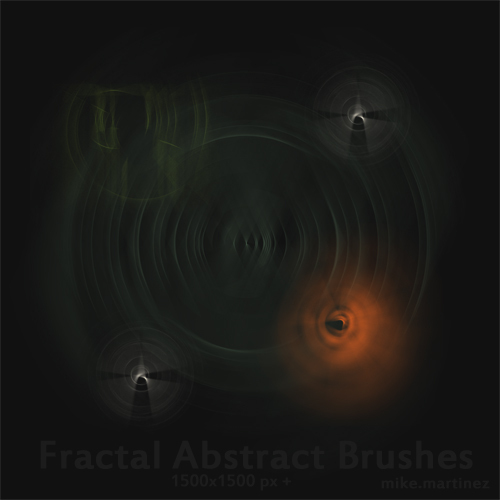 This pack contains 5 high-resolution (1500x1500px +), fractal style abstract brushes. These brushes can be used to spice up your designs in a variety of ways… you are only limited by your creativity! Download these free brushes today and enjoy. Feel free to use in both commercial and non-commercial work; if you’re feeling thankful, please consider linking to this site. Thanks!